If you are looking to get a portable basketball hoop, here is a deal to check out. 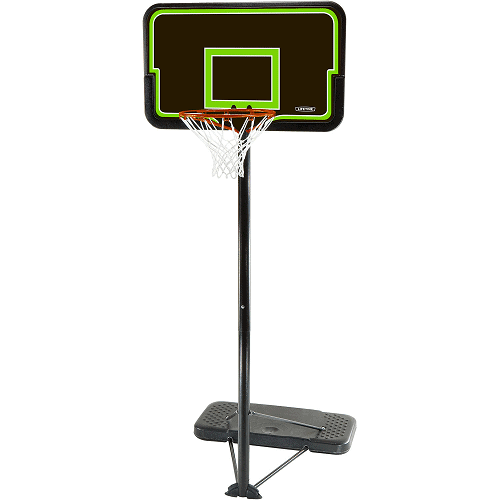 Walmart has this Lifetime 44″ Portable Adjustable Basketball Hoop for $63.99! That is down from the normal price of $99.99.